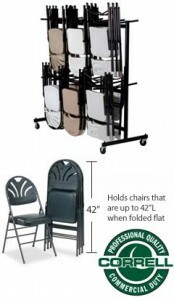 Featured Furniture > Chair / Table / Stage Storage > Chair Storage > The Correll C84 Chair Truck for just $219.99! 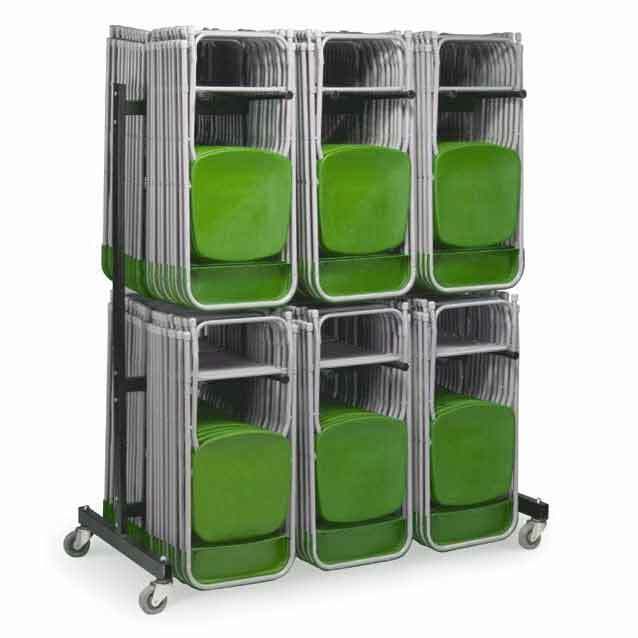 Store up to 84 chairs efficiently with the Correll C84 Chair Truck! 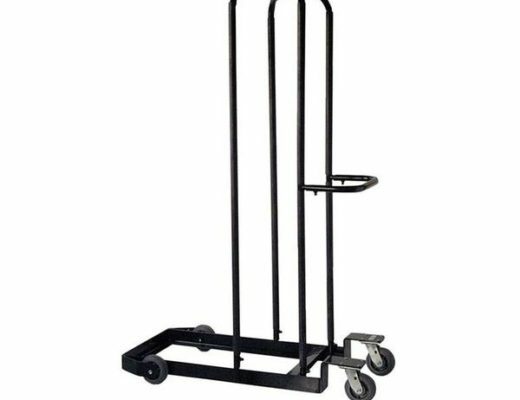 And for a limited time, you can purchase this storage dolly for just $219.99 which is by far our best price ever! Be sure and compare online our pricing and you’ll see what we mean! But you’ll need to be quick as this sale price is good for just a limited time! 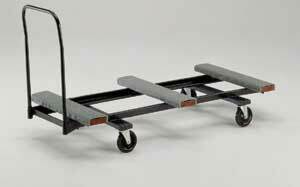 C84 CHAIR TRUCK FOR JUST $219.99 EACH! Pastor owned and operated, Church Furniture Partner understands the needs of Churches and has a passion for providing top quality furniture and storage at the best price anywhere. Our sale price on the Correll C84 is the best anywhere and we offer this low sale price with no minimum quantity needed. Give us a call at 419-469-6411 or fill out the form below and one of our staff will contact you to assist with the chair storage needs of your Church. Don’t worry, we do not use any high-pressured sales tactics.